Coheed and Cambria is a band I can quite surely qualify as an instant crush at first listen. Ever since having heard the first few minutes of “Domino the Destitute” off of The Afterman : Ascension, I’ve frequently and consistently found myself having a hard time laying off of their extensive catalog. It’s now been 2 years since the release of The Afterman: Descension and Coheed and Cambria are back with a new record titled The Color before the Sun, their first to break away from the band’s lineage of concept albums centered around the Armory Wars universe and storyline. It wouldn’t be inappropriate to say that TCBTS marks a more direct and less ambitious approach to writing from the behalf of the band, though that is not to say that this album marks any sort of radical stylistic shift for Coheed and Cambria. It is thus not so much in the way of the bands’ instantly recognisable progressive pop-rock formula than in the overall pacing and flow of the album that we may notice somewhat of a break in the band's’ tradition. Rest assured for those fans out there, Claudio Sanchez’ serenading voice and the band's’ dynamic and theatrical compositions are still present on this record, most notably illustrated by the epic single Here to Mars. The album also has a fair share of Coheed and Cambria's’ upbeat and straightforward tracks such as with the chiming You’ve got spirit, kid or the sunny and irresistibly catchy pop-punk opener to the album Island. The track Atlas that was first introduced as an acoustic track on the band's’ youtube page is present on the album, though rearranged revamped as a overdriven rock song that fails to captivate me as much as its first form. 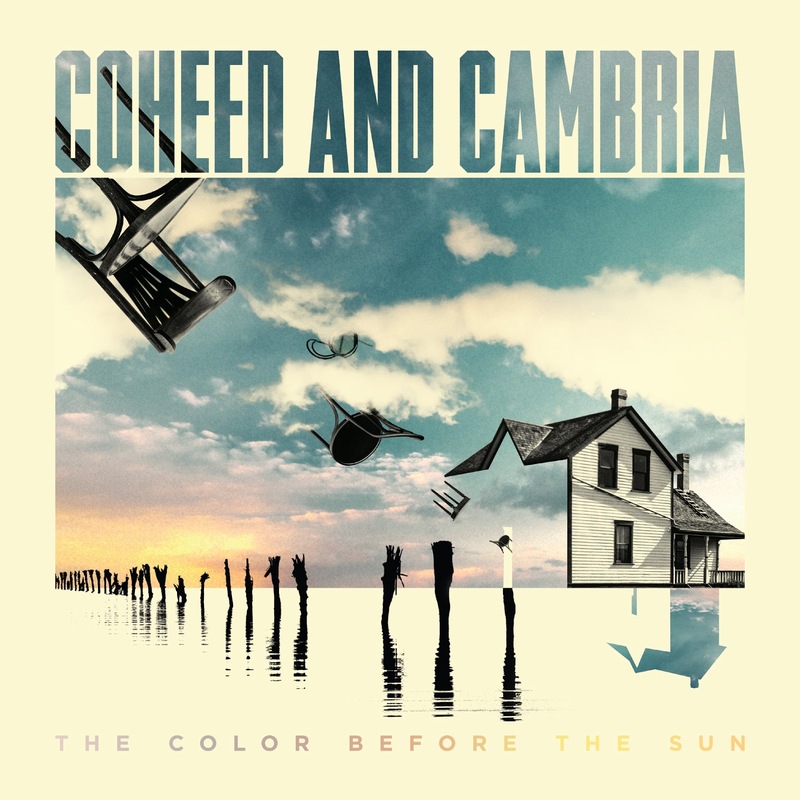 Overall, all of the elements of a solid Coheed and Cambria record are present on TCBTS, however it seems to be the pacing and overall balance in the track list that seems to be lacking for this record. Though the production and performances on this album are top notch as always, I couldn’t help but feel as though some of the songs were missing the sense of “direction” that seems to guide most Coheed and Cambria compositions, be it through their catchier songs or through their epic and compositionally ambitious tracks. 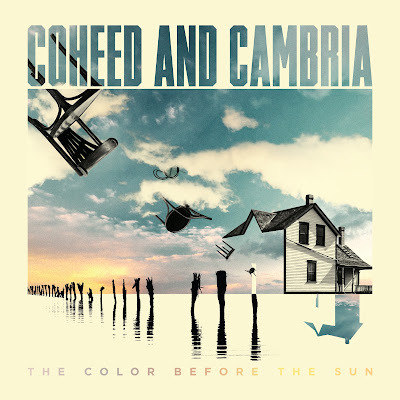 While The Color before the Sun may serve as an introduction to Coheed and Cambria in their most “radio-friendly” format for some, as an avid fan of the band I can’t help but feel a sense of redundancy upon hearing some of the tracks on the album. As harsh as it may seem, while there isn’t so much as anything inherently bad in TCBTS, I doubt the album will leave a lasting impression on its audience, it’s fair quality being greatly overshadowed by the band's’ extensive back catalog. Wish you have the most favorite ringtone. Share my collection with everyone. thank you!